Prometheon. At it's very first stage it is a crystalline construct, often found around the Aclocudios Pits. Bright yellow fumes and magenta beams of light emerge from its surface, slowly evaporating into thin air. When Aclopolarized it becomes liquid and in this process vast amounts of energy is released. It was the herald of the modern Age, the Age of Industrialization and Corporations. But while it granted the Tribes the power of heavy machinarium, of world-devestating weaponry and of anti-gravitational flight it was nothing. Nothing compared to what was to come. Gelatinum... The boundaries of reality were just about the be breached. 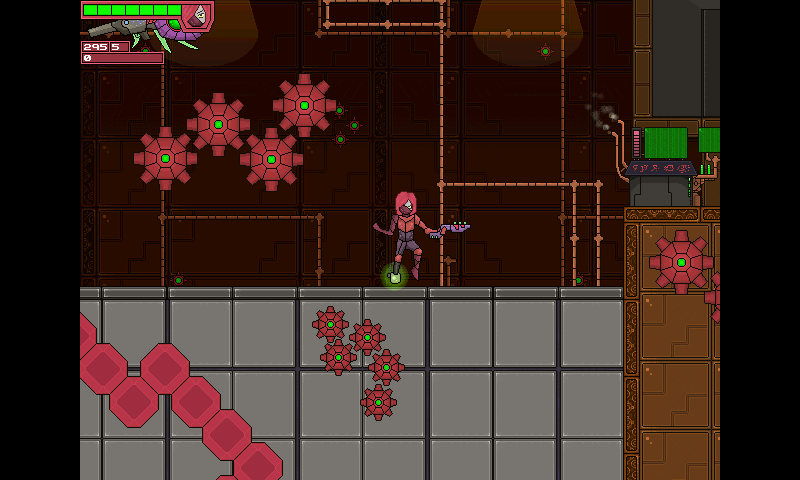 Prometheon is an action jump-and-run platformer with lots of shooting and light adventure elements. It has a big focus on variation as well as a slightly rpg-like story with multiple paths. Our goal was to make a fast-paced game where the player can discover new things all the time; new environments, new enemies, new gameplay mechanics, new game modes, new insights in how the story fits together, etc. 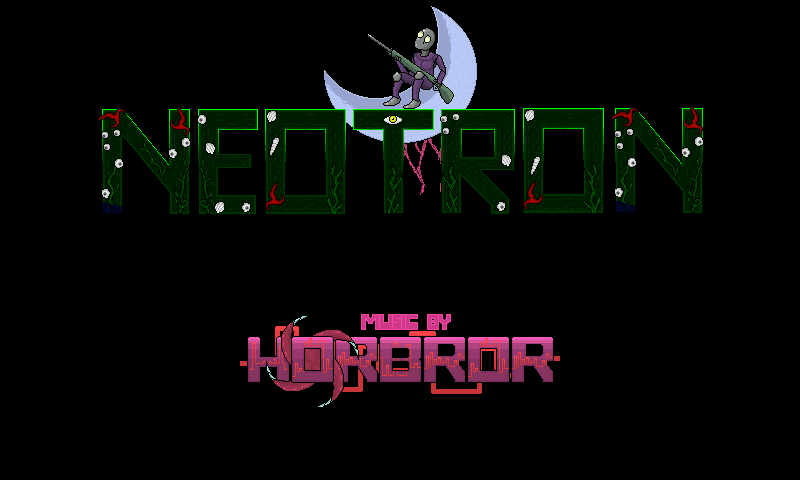 Simply, lots of surprises and variation combined with classic platform/shooting action. Besides the platforming the game also contains shoot-em-up sequences, various mini-games, "spirit" battles, etc. 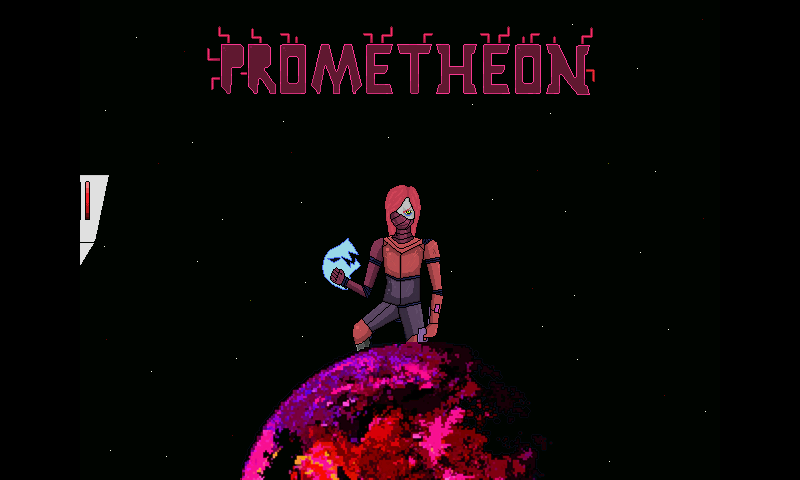 Here is Prometheon, an Action game from NeoTron. The game use bennugd, and I just change the key mod to map the 4 button key to the main keys used by the game (Space, Ctrl, Z and X). The game is defined as "Demo", as it only include the 1st world out of the 5 initially planned. This is a great port. Seems even better than the compo version. I don't remember the dynamic lighting. Maybe its a newer revision?